IF YOUR COMPANY TURNS OVER BETWEEN $300K – $5M YOU ARE INVITED TO ATTEND A SPECIAL MILLION DOLLAR BUSINESS PLANNING EVENT THAT IS GUARANTEED TO HELP YOU INCREASE YOUR SALES AND PROFITS EXPONENTIALLY OVER THE NEXT 18-24 MONTHS. THIS EVENT IS VALUED AT $1279 – BUT AS A QUALIFYING BUSINESS AND FOR A LIMITED TIME YOU CAN JOIN US FOR $1. YES, ONLY $1. In return you’ll be part of an intimate group of like-minded business owners working together to massively boost your sales, engineer new profit streams and radically break through what’s stopping your business from growing more than ever before. This is NOT a mega event. In fact, it’s precisely the opposite and is strictly limited. During the two days my team and I will fully take your business apart and then start rebuilding it brick by brick, so it’s stronger than ever for 2018 and beyond. I am confident this will be two of the most enriching days you’ll experience this year. And like I already said, your investment is only $1. Attending this Million Dollar Planning workshop will expose you to dozens of little known tactics I have used with my richest clients. You’ll be able to use them to boost your sales, multiply your cash flow and attract more clients than ever before. Because we’re keeping the group sizes so small (and to make sure we have people in the room dealing with similar challenges) it means we’re selective about who can join us. The good news is if your business has a turnover of +$300,000 and you’re the decision maker, you should qualify. The two days will also be fully catered with a sumptuous collection of great tasting meals – so don’t worry about packing a lunch. 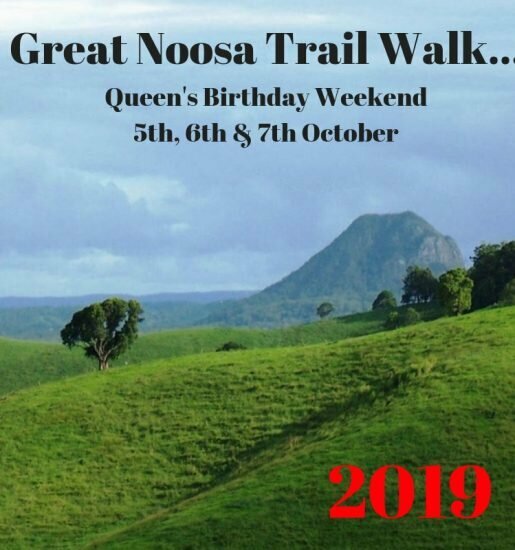 The cost of the entire two days is free – well, almost free. Your investment is actually only $1 (normally $1279). Why? Because I really want you to attend without any risk to you – so that means there’s only upside growth for you. You’ll receive two full days of amazing life changing support and we will build a 12 month strategic plan for your business. You’ll also get a comprehensive briefing binder which will formalise all your breakthroughs and contain a step by step 90 day action plan ready to implement the next day in your business. 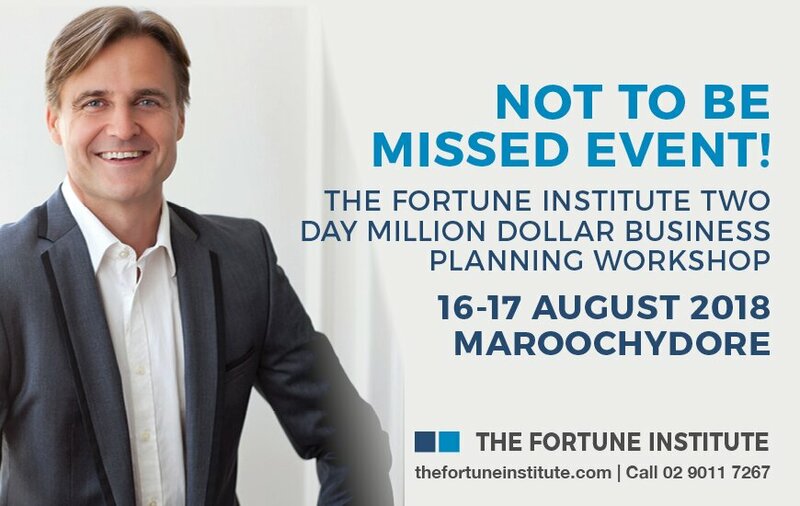 On August 16-17th, The Fortune Institute is hosting an intimate and exclusive “Two Day Business Planning Workshop” right here on the Sunshine Coast. Siimon Reynolds has long been an icon in Australian advertising and came to major prominence when, at the unprecedented age of 21, he was appointed creative director of advertising firm, Grey. The following year he created the famous and controversial Grim Reaper ads for AIDS awareness – the ads for which he is still best known. He went on to found his own communications agency, Love, as well as marketing services company Photon. The Photon Group in 8 years grew to a staff of 6,000, becoming the 15th largest marketing services company in the world. Consisting of 52 companies in 14 countries. He has owned and run successful businesses for over 20 years (starting at age 23). He has won almost every advertising award in the world for creativity. He has been featured on 60 Minutes, Today, Bloomberg and many other TV programs as a high achiever. He has personally raised $19 million for his start-up ventures. He has given keynote speeches on high performance and business excellence to over 60,000 business people. Now after two decades of extraordinary business success, Siimon is devoting the next 20 years of his life to helping others achieve at a high level through his work at The Fortune Institute.